Home / Uncategorized / RESORT 18 – SHOP NOW! The glorious weather of late has got us excited for summer and coincides with the first release of our summer 2018 resort collection! This includes our best selling ‘Lana’ turban; full coverage turban hat in stretchy lightweight jersey fabric, with a matching jersey ruffle. Available in 7 different colours. This is the perfect accessory to protect hair from damaging sun rays during lazy days at the pool and will take you from beach to bar keeping you glam all day! 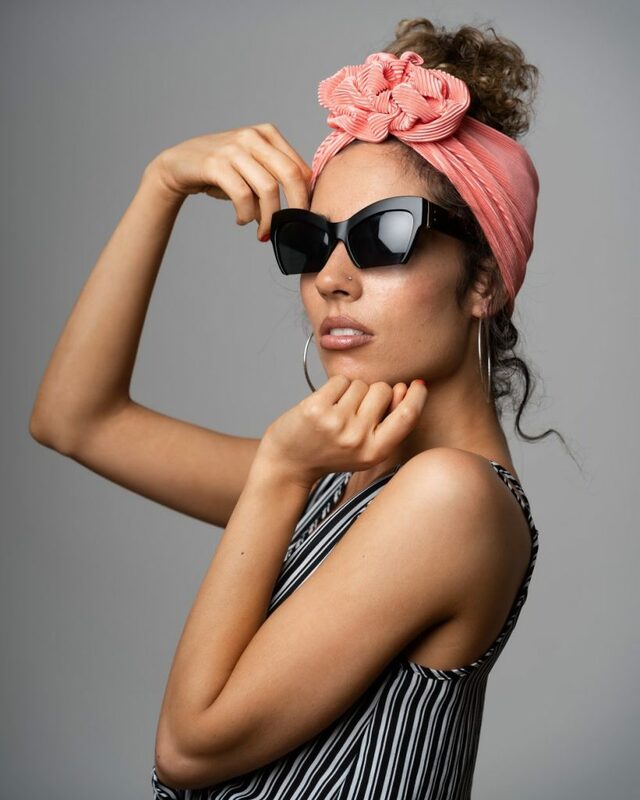 We have also released our new ‘Cleo’ turban headband; half turban headband in stretchy pleated fabric with a matching pleated ruffle. Available in 7 different colours these headbands will be the go to accessory this season! We also have satin turban headbands coming soon…!